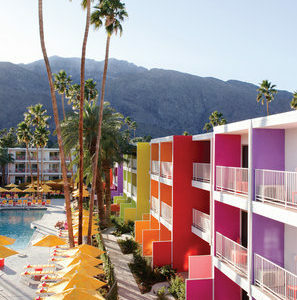 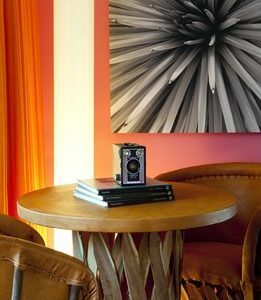 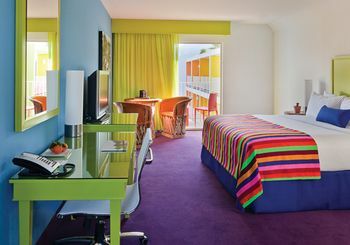 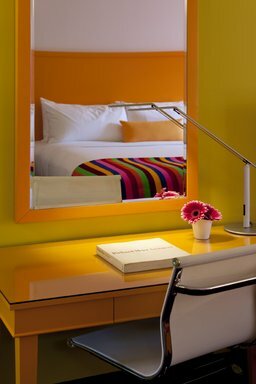 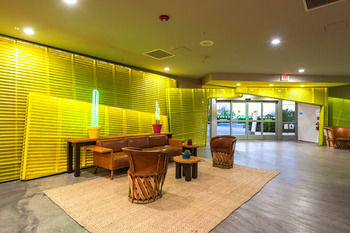 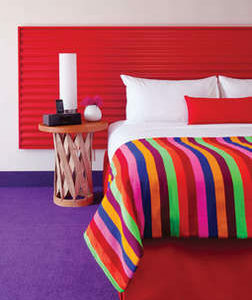 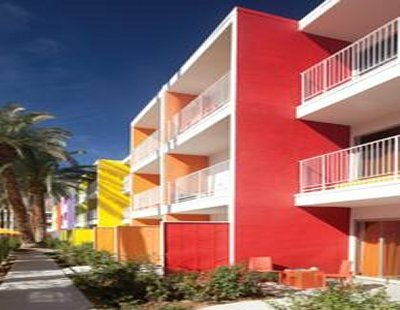 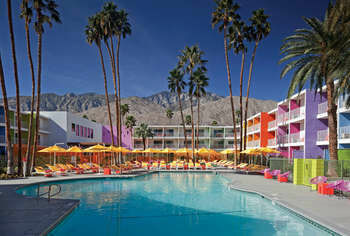 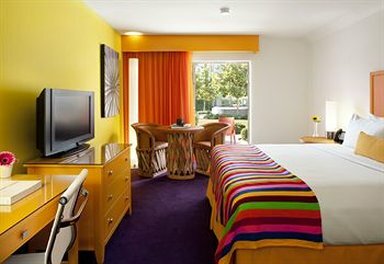 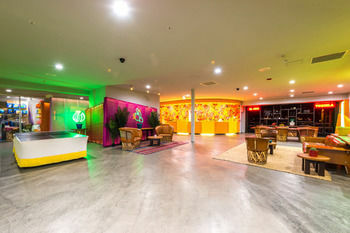 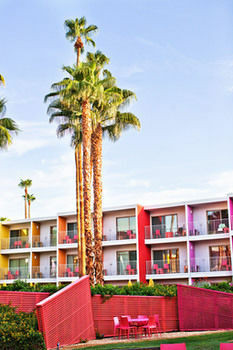 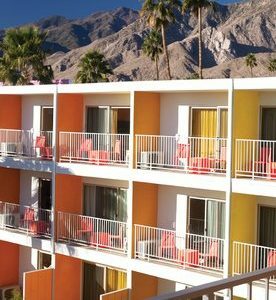 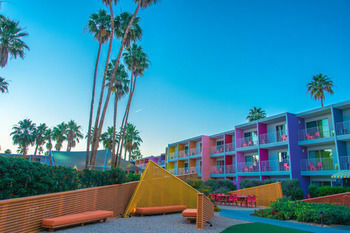 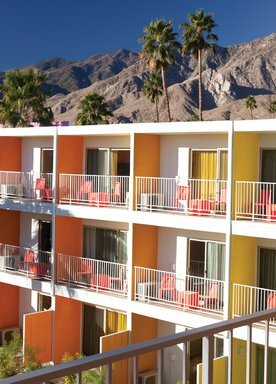 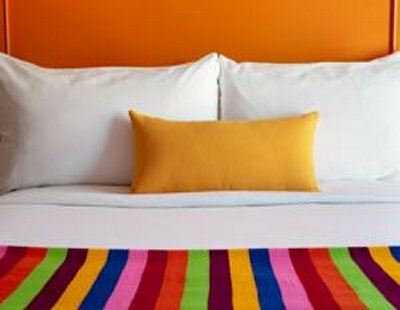 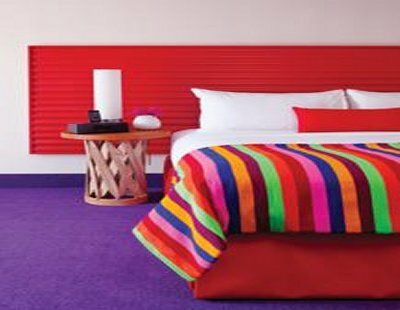 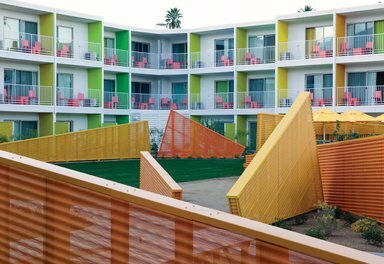 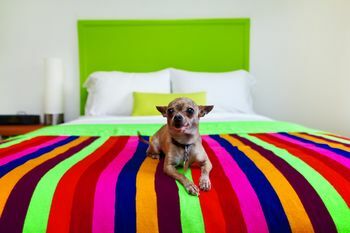 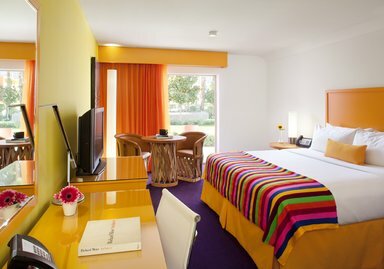 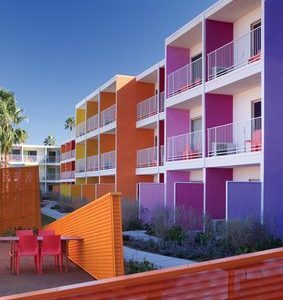 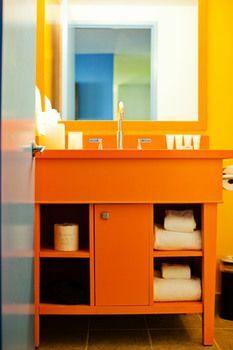 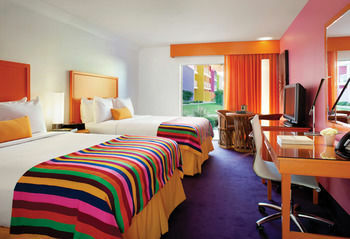 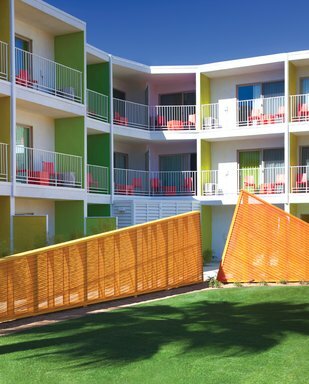 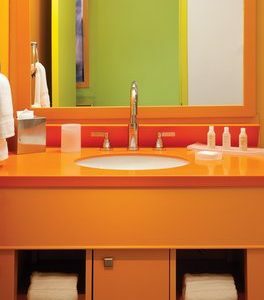 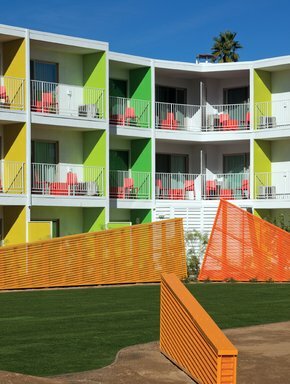 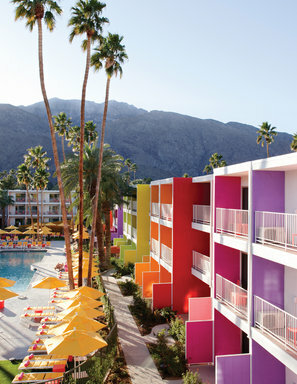 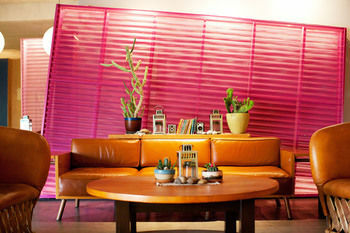 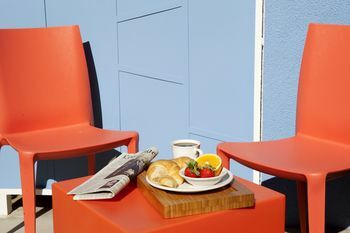 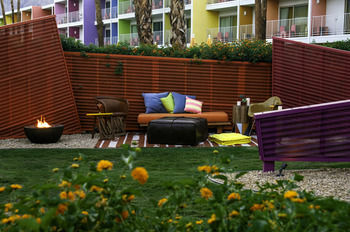 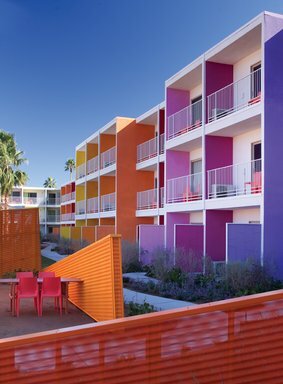 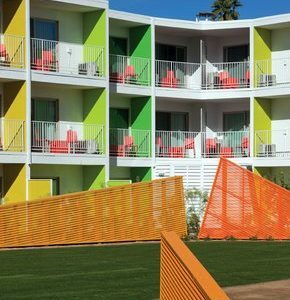 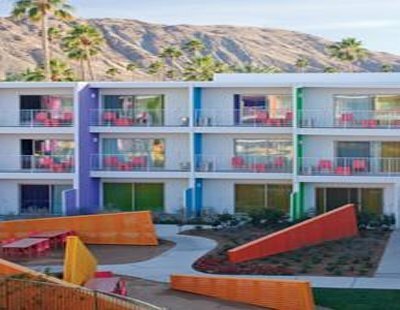 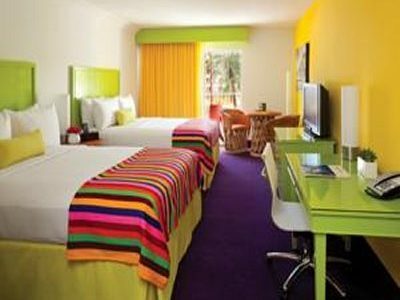 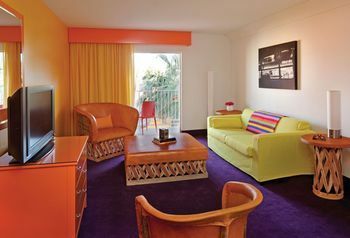 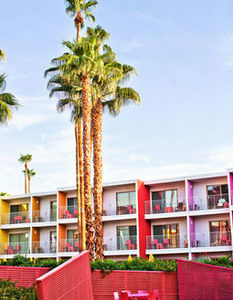 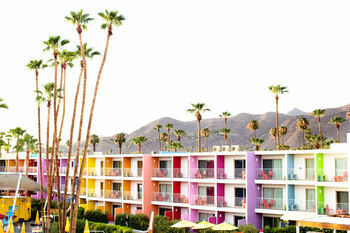 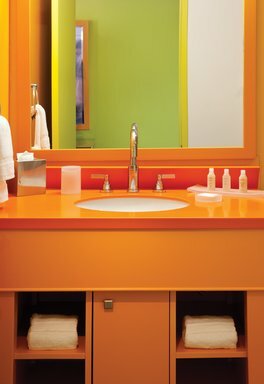 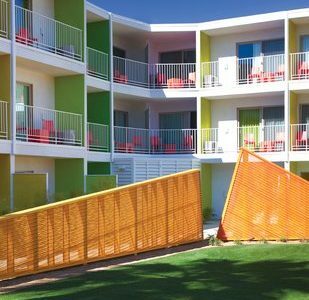 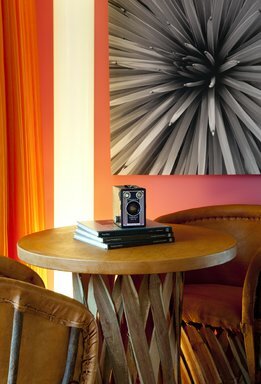 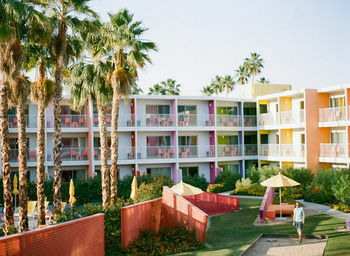 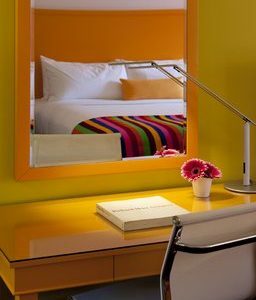 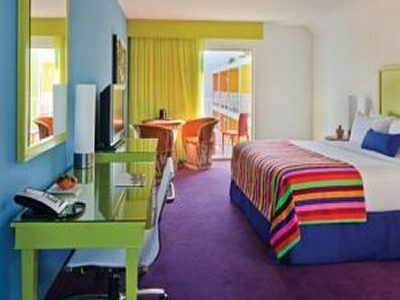 Each colourful room at The Saguaro, a Joie de Vivre Hotel features a flat-screen TV with cable. 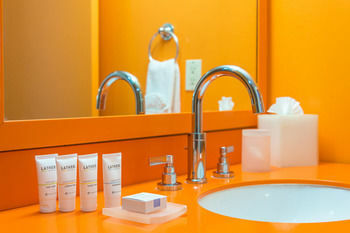 Toiletries and a hairdryer are provided in all en suite rooms. 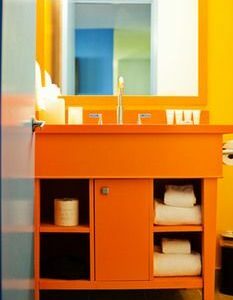 A small refrigerator is included. 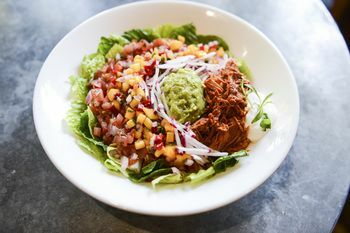 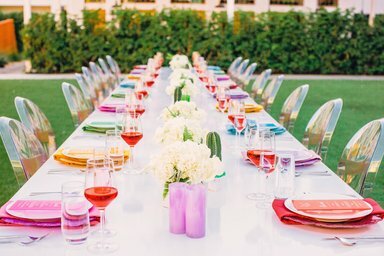 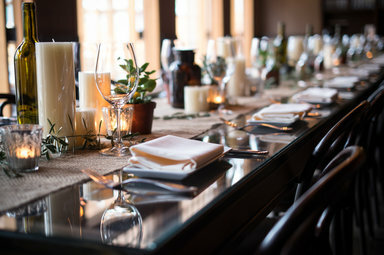 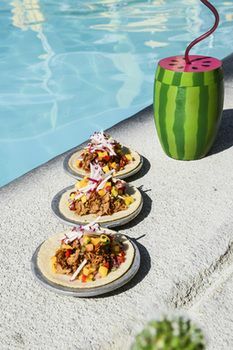 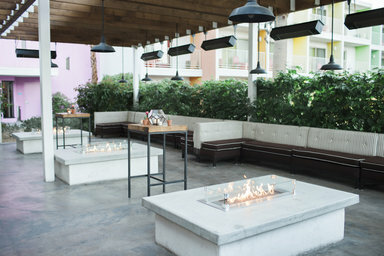 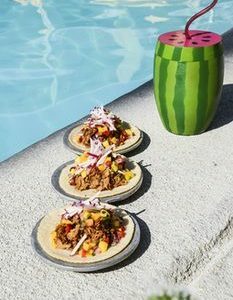 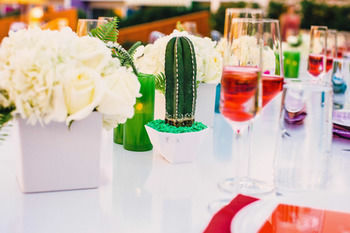 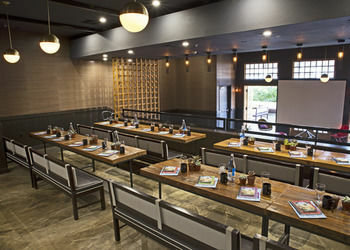 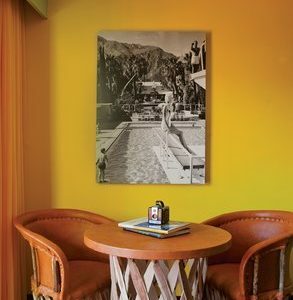 Guests at The Saguaro can enjoy dining at Tinto. 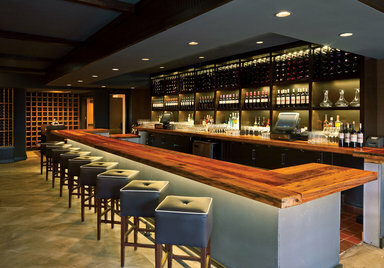 Chef Jose Garces serves dishes inspired by the culinary-renowned Basque region of Northern Spain and Southern France. 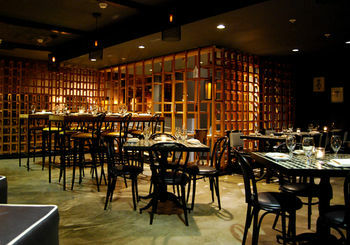 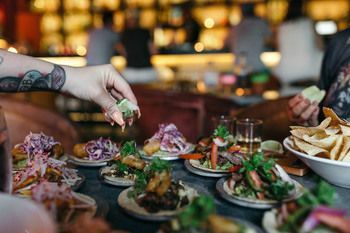 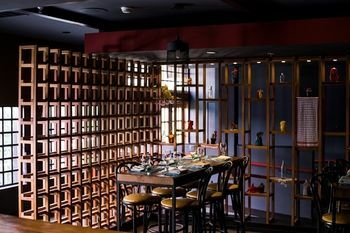 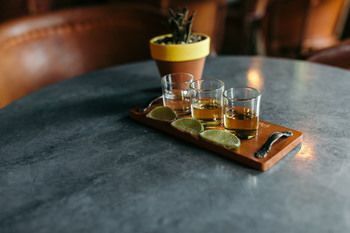 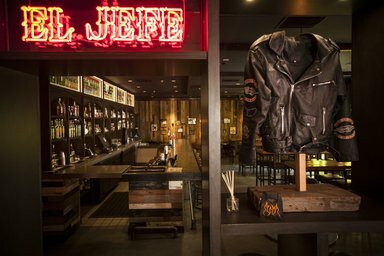 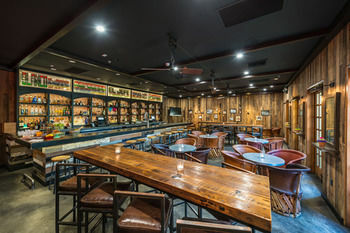 He presents his modern approach to traditional Basque tapas, and a deep selection of area’s premier wines and native cocktails. 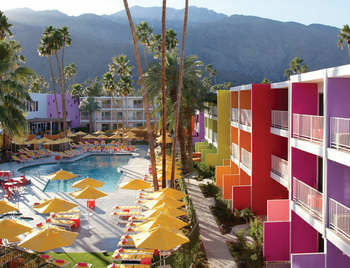 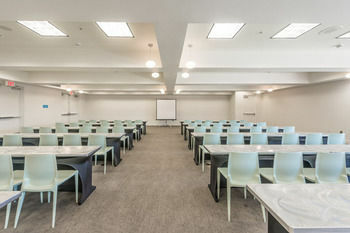 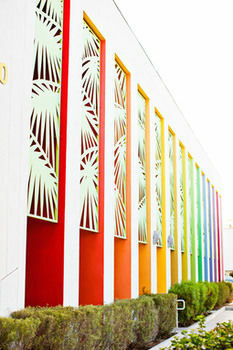 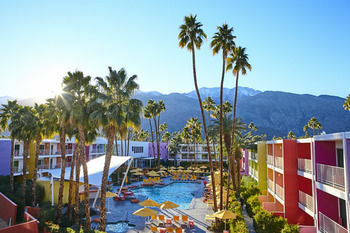 A free transfer service to locations within a 5-mile radius, such as the Palm Springs Convention Center, is provided. 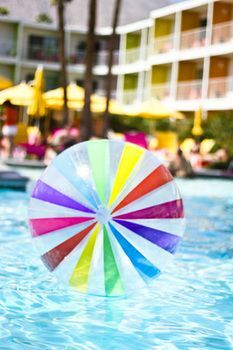 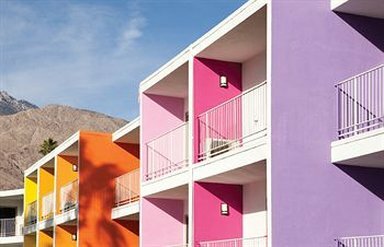 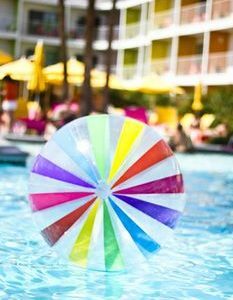 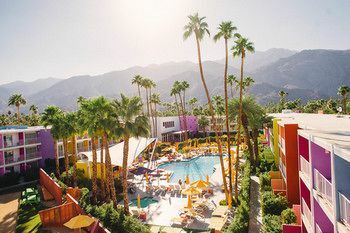 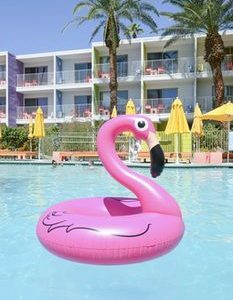 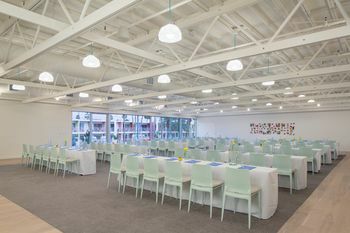 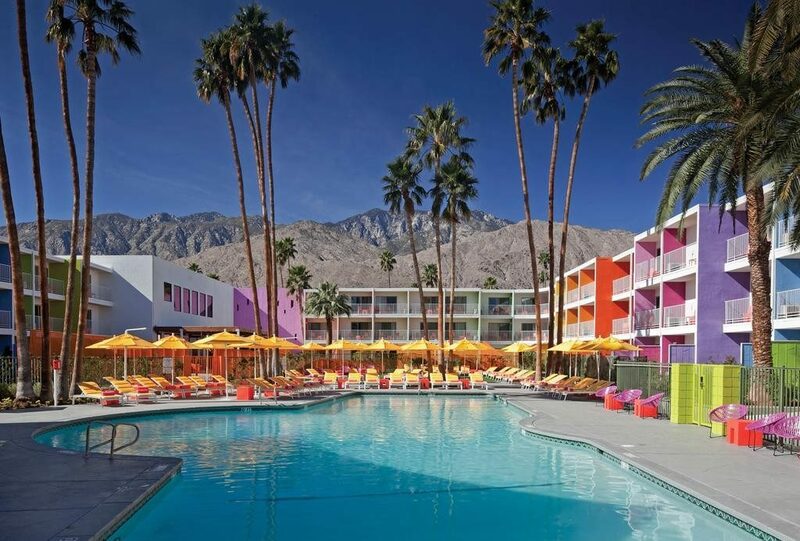 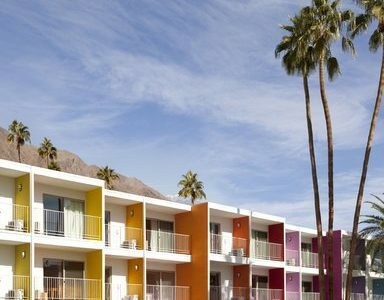 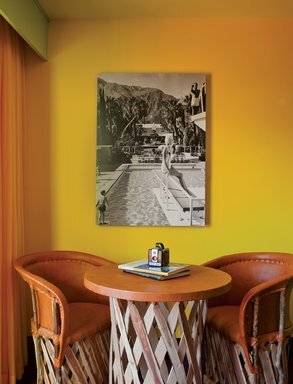 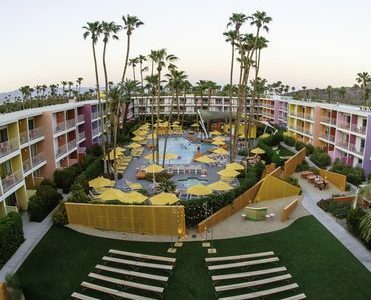 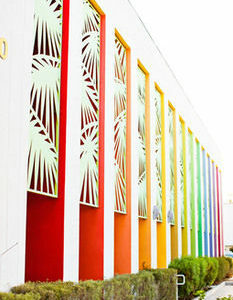 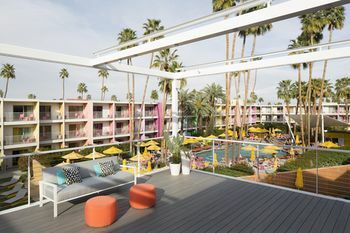 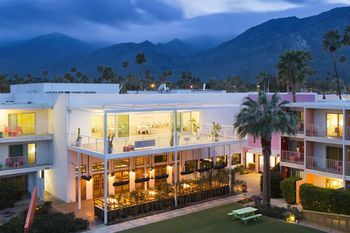 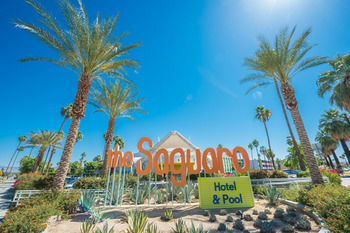 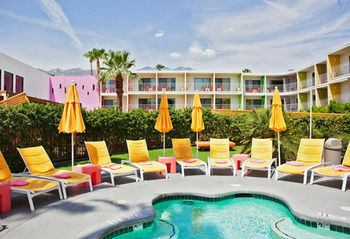 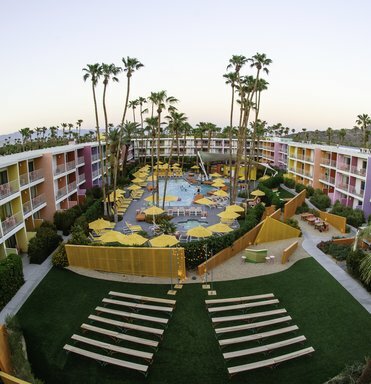 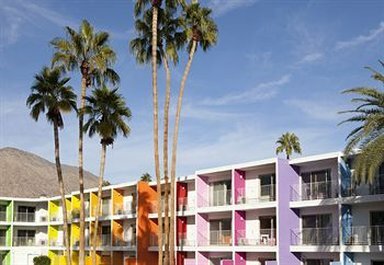 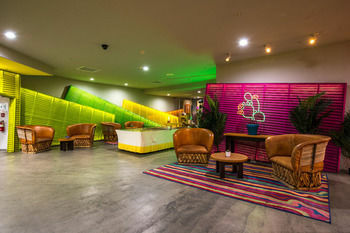 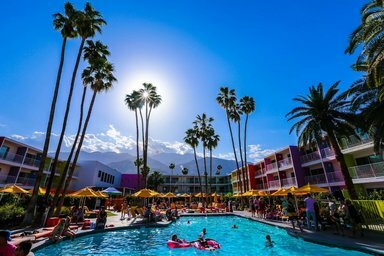 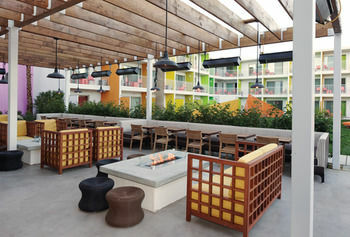 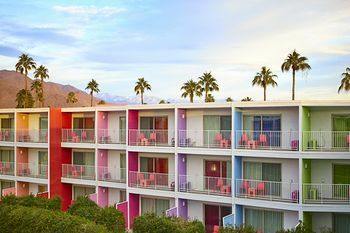 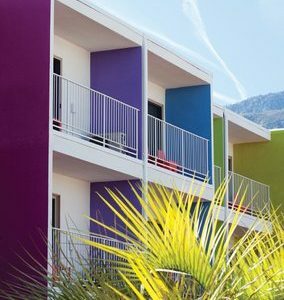 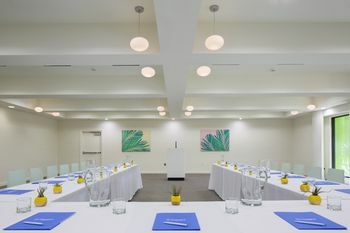 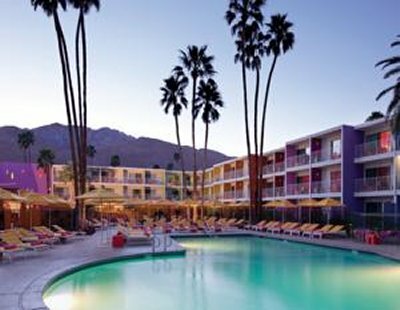 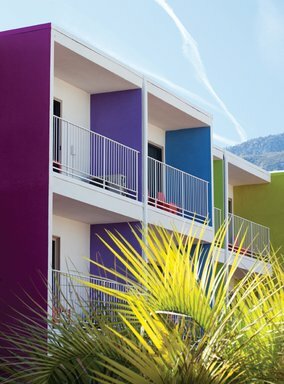 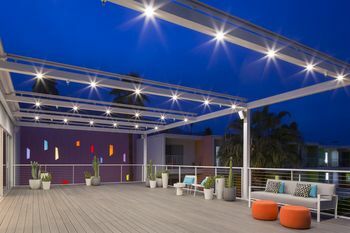 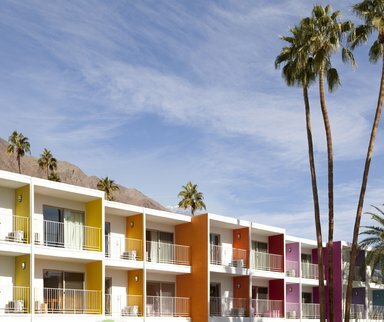 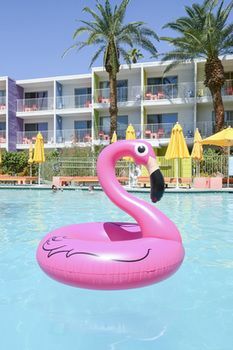 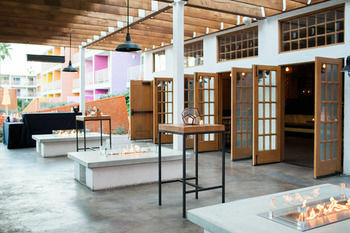 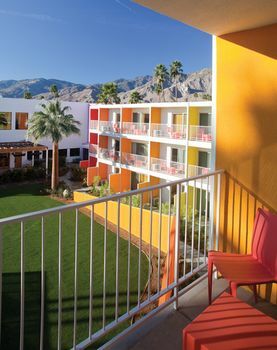 The Saguaro Palm Springs, a Joie de Vivre Boutique Hotel is a 5-minute drive from El Paseo, and 3 miles (4.8 km) from Palm Springs Art Museum. 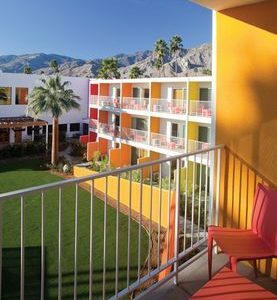 Palm Springs Aerial Tramway Station is a 15-minute drive, and further afield, Joshua Tree National Park is 50 minutes away.